In my wildest dreams about my upcoming trip to Venice, fancy hotel rooms with river views and posh canal-side aperitivi with a side of olives in the sunset kept swirling through my head. I’m generally of the very budget-conscious type when it comes to travel, but a trip to Venice is a once-in-a-lifetime opportunity and doing Venice on a budget without splurging on a little luxury here and there made me feel like I was going to miss out on some Venetian quintessence. 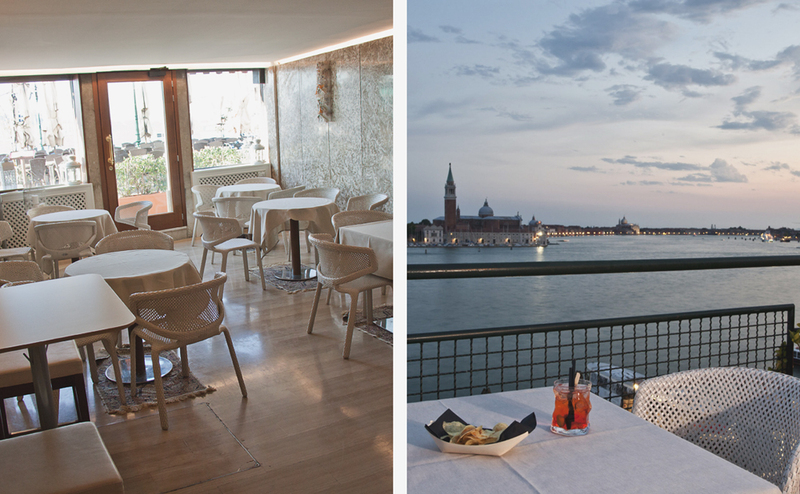 So when I was given a chance to have all of my river view aperitivo fantasies come to life at Hotel Gabrielli Sandwirth, it goes without saying: the decision was pretty simple. 1. By private water taxi (Rio Ca ‘di Dio). It is advisable to agree on a price before embarking and check that the taxi is authorized (it will have yellow stripes on the sides if it is, as well as a license number). 2. 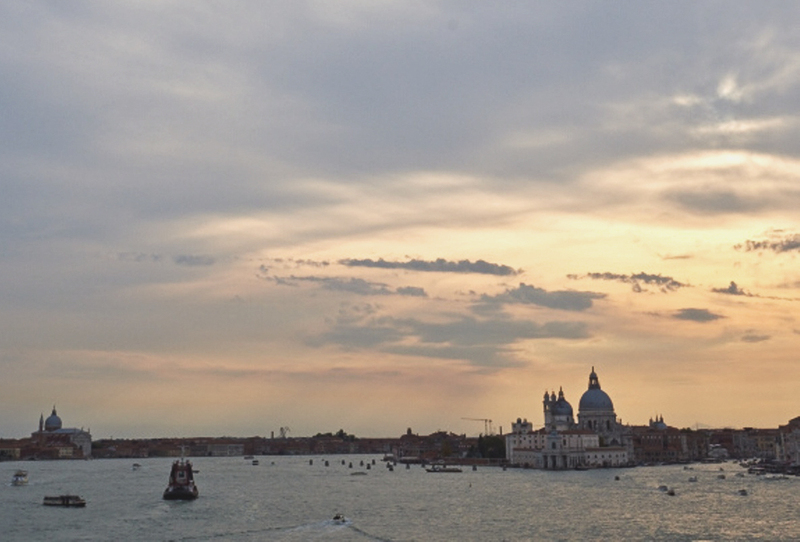 By vaporetto (public transport): line 1 (45 minutes) is recommended if you want to enjoy the beauty of the Grand Canal. Line 4.1 towards the Giudecca is faster (30 minutes), but less picturesque so skip if you’re planning on photographing Venice from there. 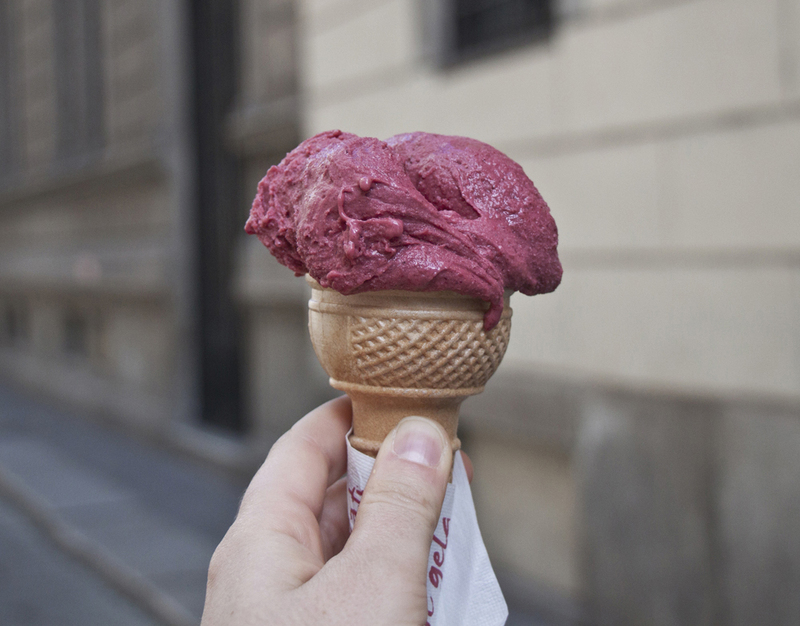 In both cases, the stop is Arsenale, which is located only 150 meters from the hotel. Upon arriving, I cannot recommend enough getting yourself a private guide for a first-hand taste of the city. 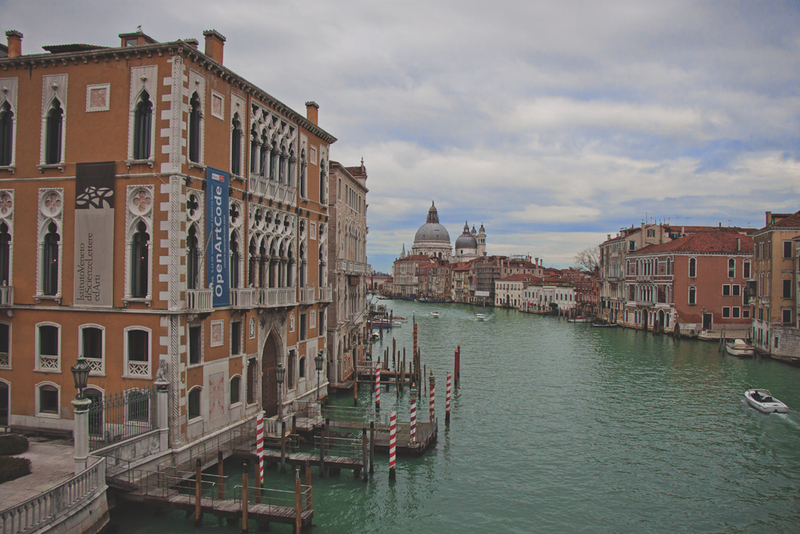 If you have a bit more time than I did, check out this five day Venice itinerary. I hired Igor from Tour Leader Venice and he helped me get my bearings on whilst discovering a perhaps less touristy side of Venice. A born and bred Venetian, Igor showed me around the Jewish quarter, the area surrounding the Rialto bridge, the fish and fruit markets, an incredible book store that keeps getting flooded, Scala Del Bovolo, Mozart House and the Guggenheim Museum. A truly perfect afternoon. Book your own private tour here. Set along Riva degli Schiavoni, Hotel Gabrielli overlooks the lagoon and is located just minutes from the main attractions. 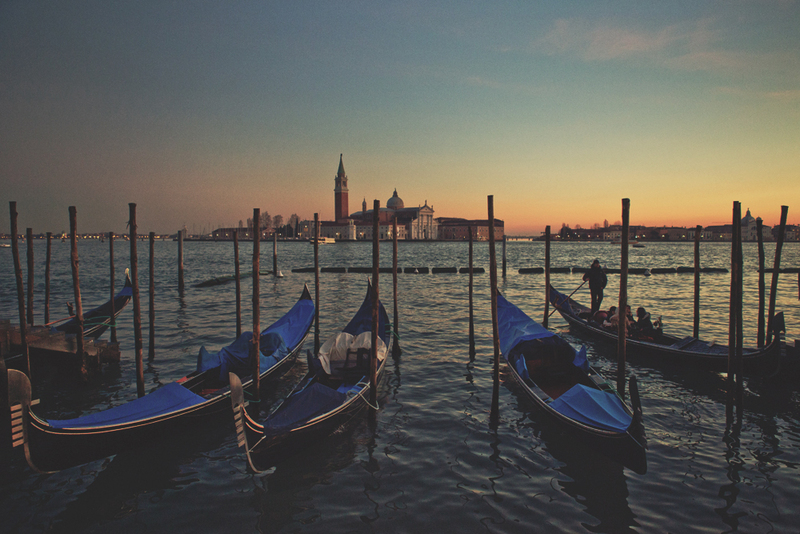 Saint Mark’s square, the Doge’s Palace, Biennale Gardens, the Basilica of St. Mark, the Arsenale, as well as several vaporetto stations are just a few steps away, making it very easy to reach from the train station. Not only is this prime location one of the most attractive features, the view from some of the rooms and from the restaurant, bar and rooftop is stunning, especially at sunset. And despite the very central location, Hotel Gabrielli remains a peaceful oasis where it felt wonderful to unwind and kick back around a Spritz Aperol at the end of a busy day exploring. The Gabrielli Sandwirth is located in a Venetian Palazzo from the 14th century and exudes pure old world charm. Historical Venetian furniture and handmade Murano glass chandeliers by artist Archimede Seguso adorn the 85 rooms and common areas. It is quite a romantic setting and oh-so Venetian. The waterfront restaurant is bright and a lovely place to linger over a few coffees at breakfast, inside or outside, either on the riverfront terrace, or in the charming and peaceful inner courtyard, depending on the weather. There are several types of room and all of them are slightly different, making it a place to visit time and time again. 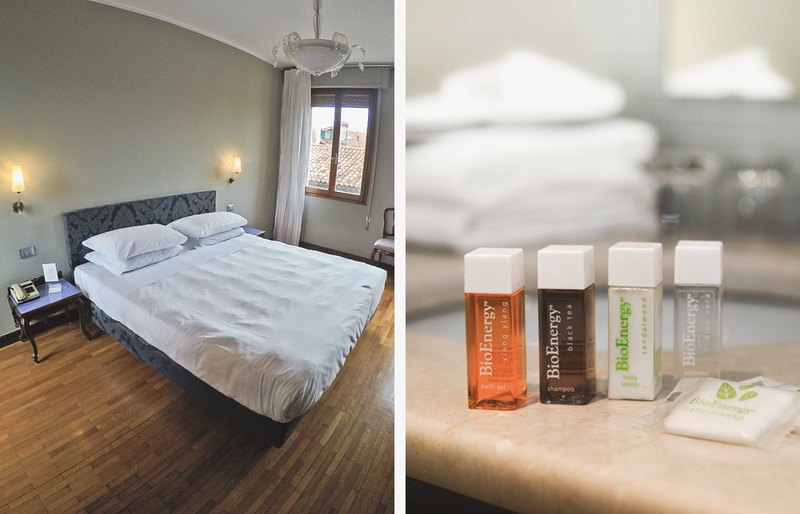 I was lucky to experience both a superior double room with an inner courtyard view and brand new modern furniture and bathroom as well as a double lagoon-view room in the classic Venetian style. 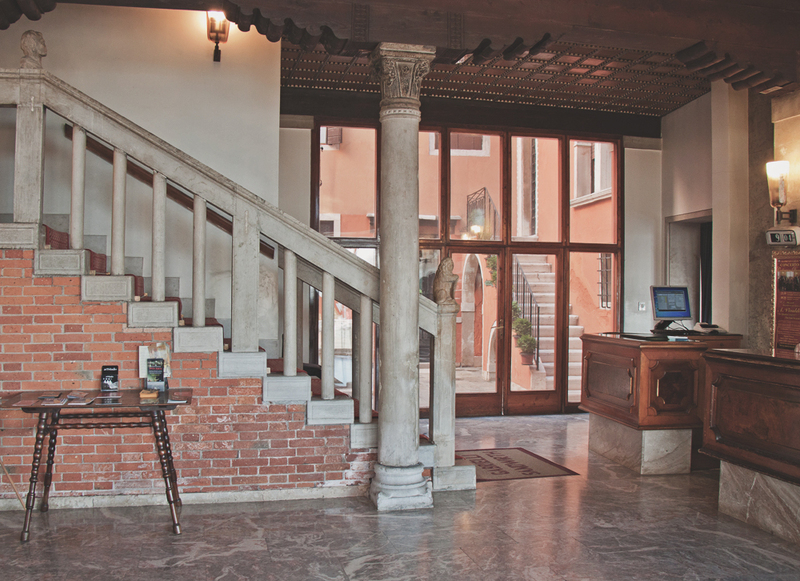 All 85 rooms are furnished in Venetian style with Murano glass, a/c, safe, mini-bar, hair drier, direct telephone line, flatscreen TV, and fast free WIFI throughout the hotel. 27 of the rooms offer a view on the lagoon and the Basin of St. Mark’s and these all retain their original old world charm. The rooms facing the inner courtyard have all been upgraded to state-of-the-art bathrooms and modern furnishings. To have experienced both, I can say that they are equally great! The included continental breakfast, although not extremely vegan-friendly, was a great perk and I was able to find several vegan items to pick from, including bread, fresh and dried fruits and nuts, muesli, cereals, jam, rice cakes, as well as fruit juices, coffee and tea. My only critic is that there was a lack in vegan savoury food. Soy milk was available on request, which made it possible for me to have a filling, wholesome breakfast nonetheless. Coffee in Italy is almost always great and this was no exception! 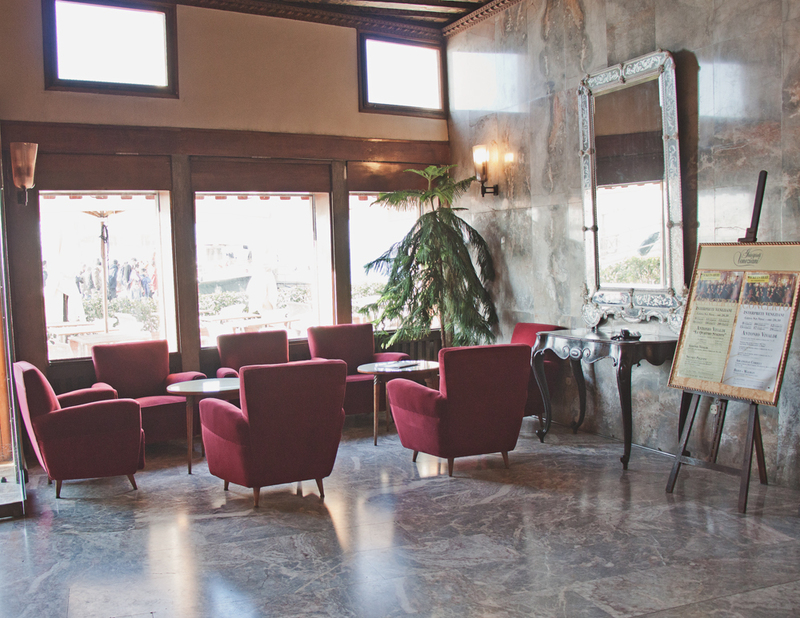 There are two restaurants and a bar of the Hotel Gabrielli, where both local and international cuisine is served. 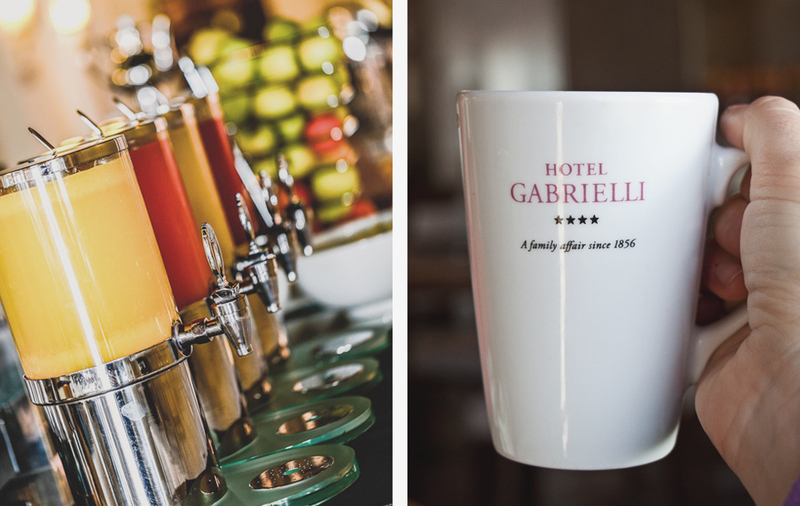 The staff at Hotel Gabrielli was extremely polite and helpful. Everyone working on the ground was eager to please and friendly and they all made for a truly warm and welcoming stay. I had a problem with the heating in my first room and was upgraded to a lagoon view room instantly and checked on afterwards to ensure everything was OK with the new room. What more could have I possibly ask for? Hotel Gabrielli enchanted me on so many levels: a room with a view beyond my wildest dreams, comfy fluffy beddings, classic old world furnishing and decor, a marble bathroom, riverside all-you-can-eat breakfast, fast free Wi-Fi, helpful staff, and a prime location close to all the main attractions. I just wished I could have stayed longer! 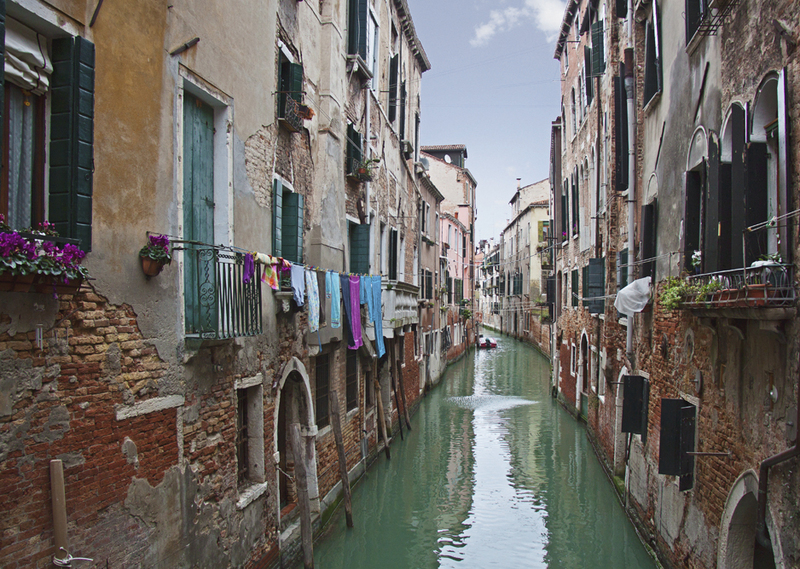 Many thanks to Hotel Gabrielli and Tour Leader Venice for their hos­pi­tal­ity. As always, all opinions are my own regardless of who is footing the bill. This entry was posted in Italy, Travel on April 13, 2016 by Amélie. Wow! 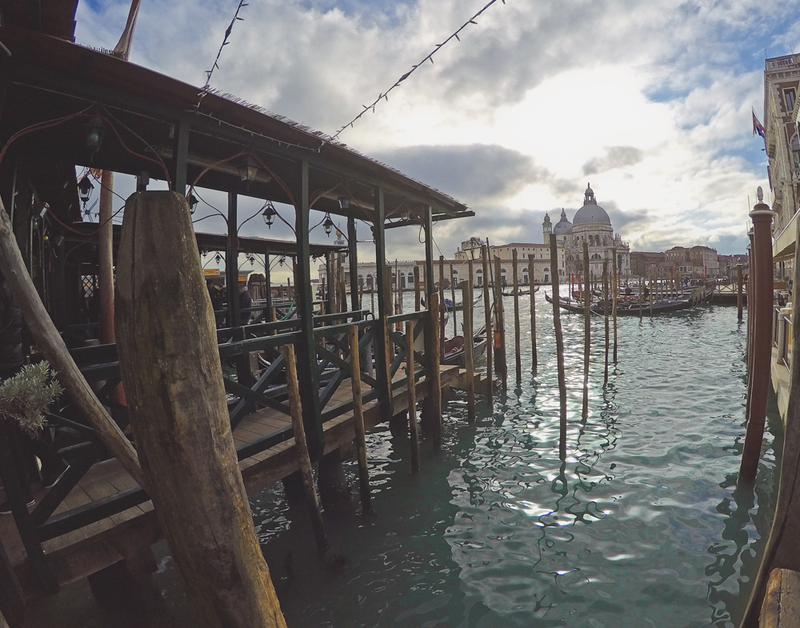 Your accommodation in Venice was incredible – and the lagoon view upgrade an excellent perk! I’m glad you splurged on your Venice trip, it was something we didn’t do and really feel like we missed an opportunity! 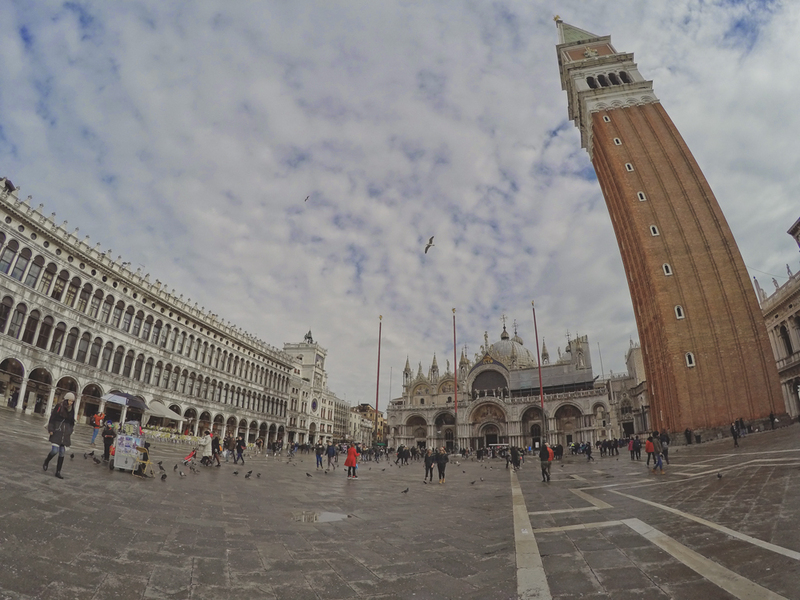 Bu never-the-less, we loved Venice and it sounds like you did too! I did! Splurge or not, it’s an incredible place! I love everything about this hotel. The quaintness, the location, the view! Your photo speaks a thousand words and your detailed description made me feel like I was there too! This place looks incredible. The view is definitely worth it. It makes the vacation that much more relaxing. Venice is so magnificent and your hotel looks great! A lagoon view is just incredible! Love your photos. I would add one thing to your How to get here tips. My husband and I stayed in Venice for a couple days and took the vaporetto to our hotel. We got off at our stop and also were told it was just 150 meters from the hotel. We figured no problem. What first-time visitors might not realize is how confusing the canals of Venice are and a simple direction is hardly ever simple. Long story short, we found our hotel, but we were very lost in the process. Just be sure to know exactly how to get to your hotel or it might be worth the one-time splurge on a water taxi until you get your bearings. You are so lucky! I love everything about this hotel. The location and the design is perfect for me. When we went to venice we stayed in the outskirts. This would have been a better option. Love the history of it. Venice is a must get to. Great pics. 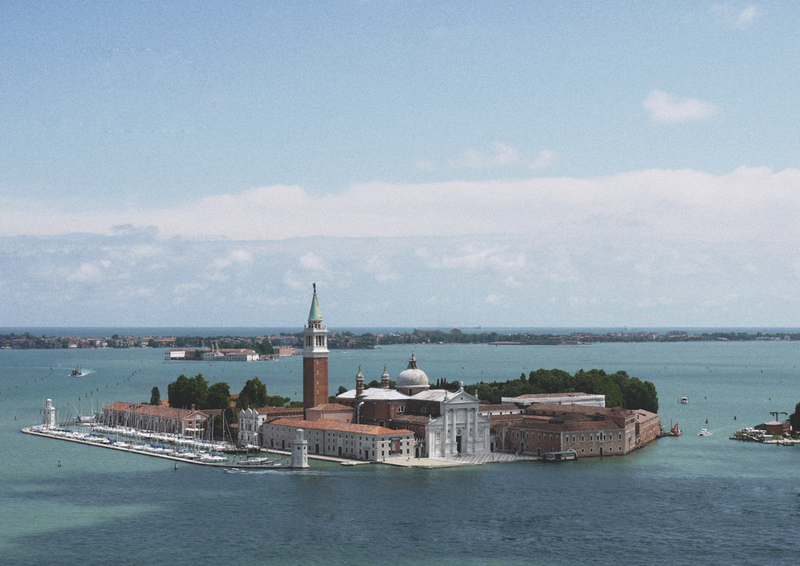 Venice is a city I plan to visit in about two years – and this place looks like a truly amazing choice for accommodation. I love the view! Wow! What an incredible hotel! Venice is always been one of my favorite places. I need to go back and check this hotel out! I love the view from that roof top terrace. Stunning pictures. I love Venice, I can’t wait to go back!!! Super love Venice but did not have the opportunity to spend a night there! The hotel seemed to have a good view. But what I noticed is your tattoo!!! Hope to have a closer look. Glad you enjoyed your stay and thanks for sharing! 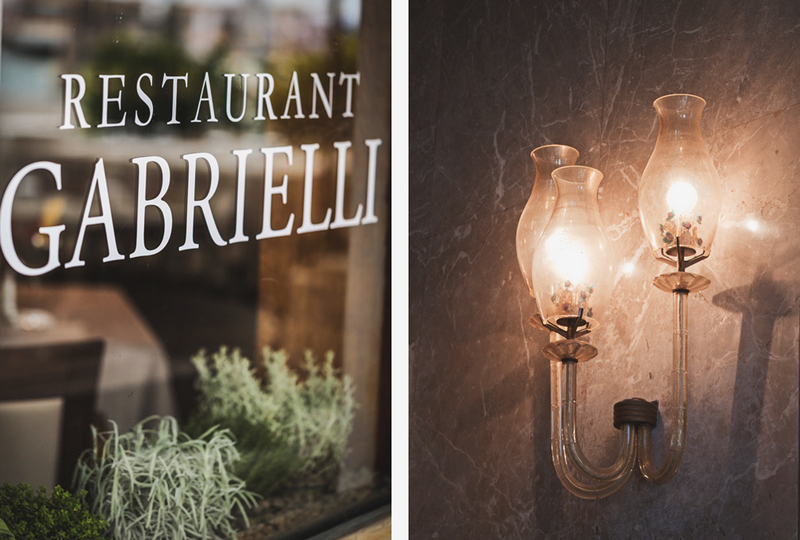 Will definitely visit the Gabrielli Hotel if time permits.